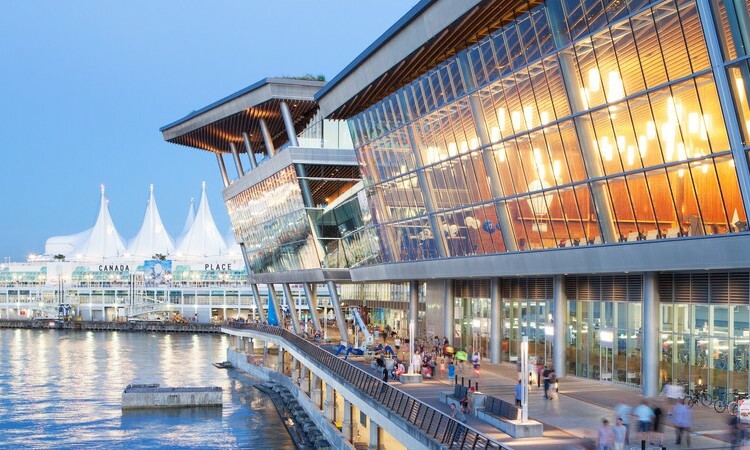 The 9th World Environmental Education Congress (WEEC 2017) will take place in the West Building of the Vancouver Convention Centre. 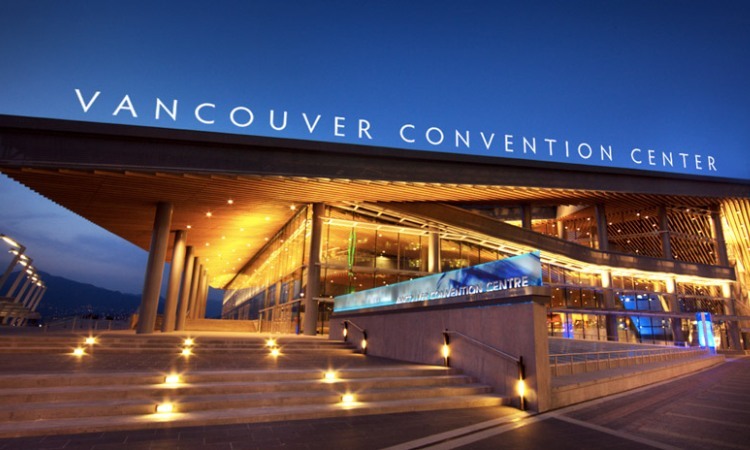 The Convention Centre is located on the beautiful waterfront of downtown Vancouver. The facility sits on the doorstep of nature, and they are very mindful of their impact on the environment. From the design of their LEED® Platinum-certified facility, the use of the latest green technologies to the adoption of green operating practices, the Vancouver Convention Centre is committed to being as environmentally sustainable as possible. Click here for directions to the Vancouver Convention Centre, West Building. Outside of the Vancouver Convention Centre, you will find exquisite dining, great hotels, and shopping, all within easy walking distance from the Convention Centre. The venue is a mere two blocks away from the Waterfront SkyTrain station, providing easy access to public transit to the rest of the city. The Convention Centre greets you with stunning architecture and breathtaking views of the Pacific Ocean and the towering Coast Mountains.